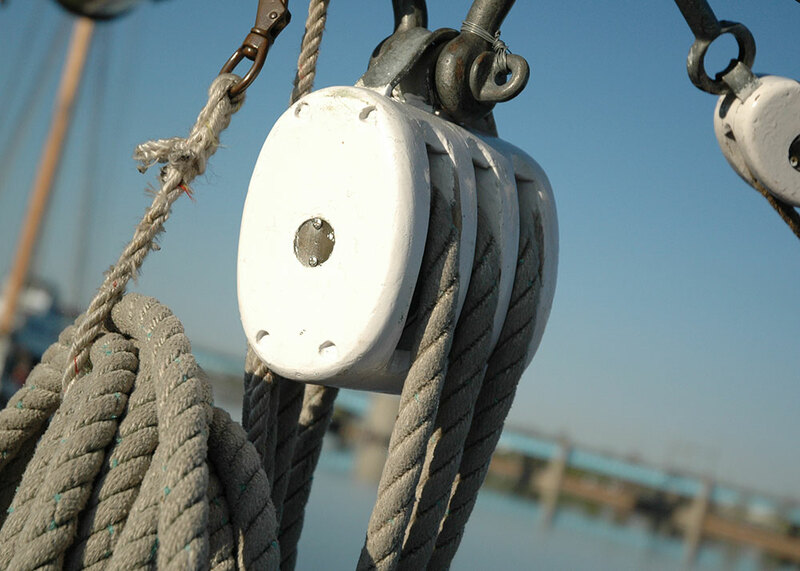 The snow has melted, the river has thawed, and Bay City-based BaySail is looking forward to the start of the sailing season the last week in April. 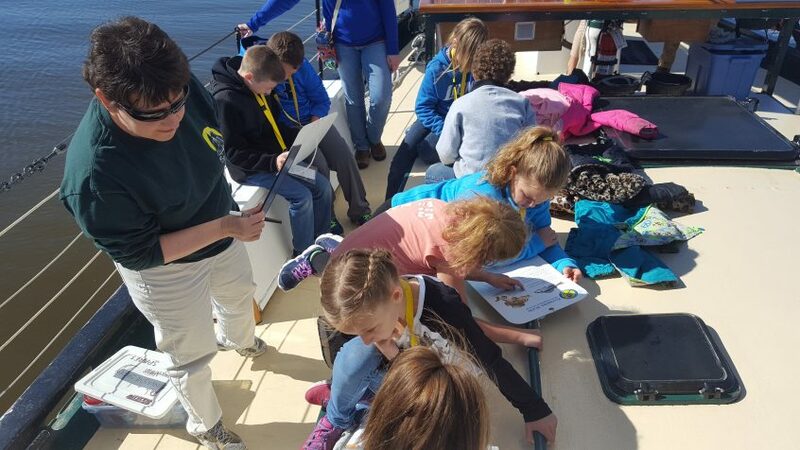 Crew are busy wrapping up winter maintenance projects, staff is putting the finishing touches on program materials and teachers are preparing their students for the learning experience that is SCIENCE UNDER SAIL. All that’s needed now are a few more volunteer educators to join the crew of the region’s only tall ship, Bay City’s Appledore IV. “No science or formal teaching background is required,” explained Emily Nummer, BaySail’s Director of Education. 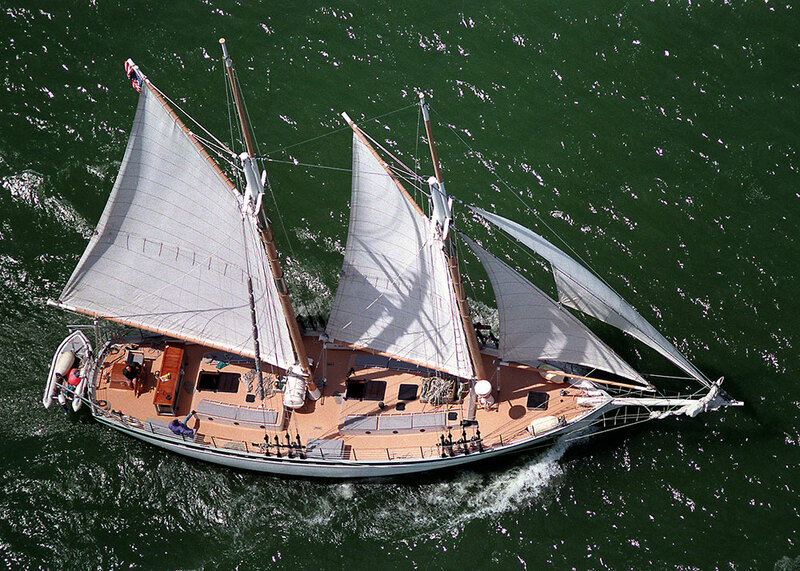 “We will provide training and program materials in advance as well as an opportunity to practice during a special sail aboard Appledore IV tentatively scheduled for on Saturday, April 14th.” The SCIENCE UNDER SAIL program covers such topics as freshwater resources, ecology, natural and physical sciences. Volunteers will also explore ways to engage students of all ages with inquiry-based, experiential activities. 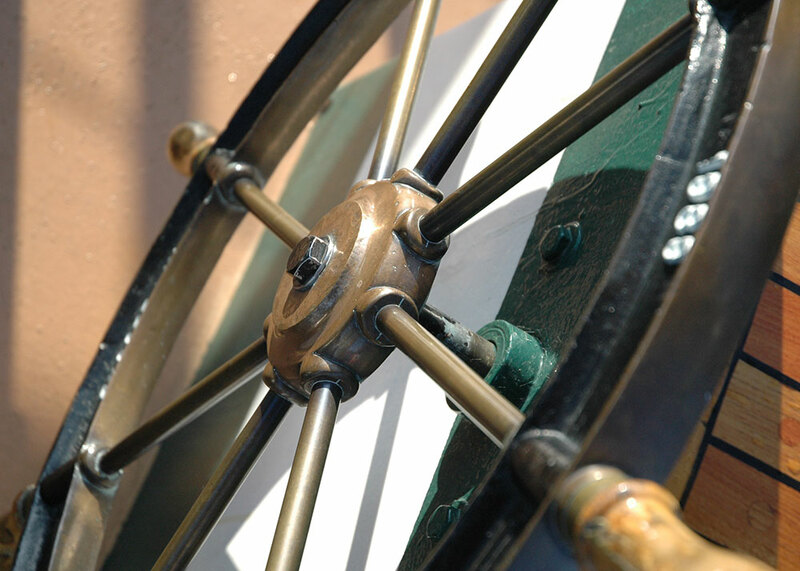 Training will be offered from 9:00 a.m. to 5:00 p.m. on Friday, April 6th and Saturday, April 7th from 9:00 a.m. to 12:00 p.m.
Once trained, volunteers may sail as often or as little as they like for programs that occur twice a day, Monday—Friday, when schools are in session and occasionally throughout the summer. Volunteers receive BaySail gear, access to exclusive events and tickets for free sails. For more information, contact Emily Nummer, Director of Education, by April 5th at (989) 895-5193 or at program@baysailbaycity.org). 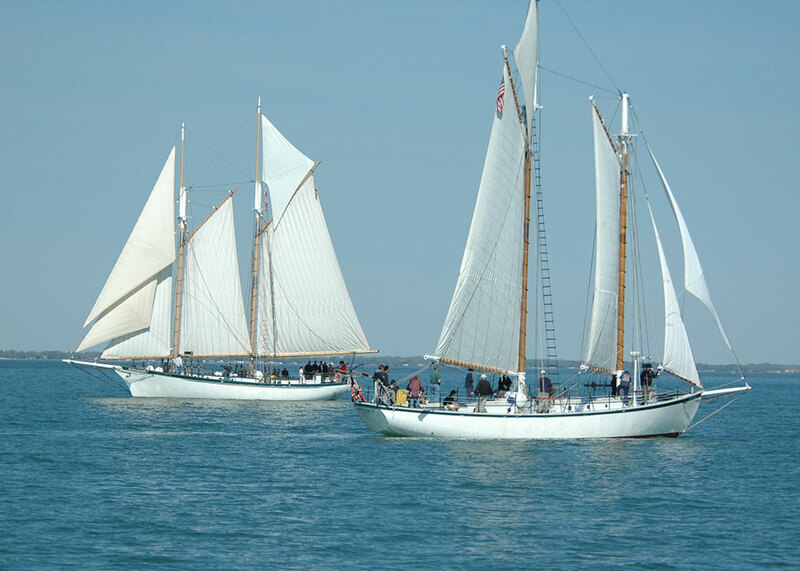 BaySail is a 501(c)3 organization providing education, sail training and public sailing programs aboard its two vessels the schooners Appledore IV and Appledore V which sail from Downtown Bay City.